Ramadan is one of the most important marketing periods for brands around the world, particularly in the Middle East and Asia-Pacific. This holy month is a time for giving, thankfulness, reflection and family as consumer behavior shifts (along with their sleep and work schedules) to self-improvement, worship and community - and also has become akin to the Superbowl of advertising for brands, due to the high traction garnered by Ramadan-themed campaigns. Consumer spending increases by 53% overall during Ramadan, and a whopping 86% of Facebook users in the Middle East celebrate this special month on the Islamic calendar. It’s important for brands to approach Facebook advertising with fresh eyes during Ramadan - we’ve put together some handy tips to help you maximize the impact of those hard earned advertising dollars! In a recent study by Facebook, brands who used both static and video assets had on average a 17% higher rate of conversions compared to brands using static only. Embrace the season and incorporate Ramadan symbols (like the crescent and lanterns) into your static and video ads to ensure that your ad is on theme. If you’re using Smartly.io to run Dynamic or Automated Ads, you should design fresh Image Templates for both Ramadan and Eid. We’ve made the process of creating Image and Video Templates for Ramadan quick and easy with dozens of preset templates for you to use and adapt for your brand. Video consumption increases dramatically during Ramadan², so it's the perfect time to run and test video ads or brand/influencer video content. Smartly.io customer Tokopedia used Smartly.io Image templates in order to generate on-brand user-generated marketplace product images at scale. They achieved a 157% increase in CTR and a lower CPI for App installs during Ramadan 2018. Given the religious importance of Ramadan, it is important to address the core values, themes and principles across your campaigns and keep this balanced with your promotional messages. Check out these tips from last year for some thought starters. Using Automatic Placements (i.e. having all available placements switched on for all ad sets) in Facebook’s ad delivery system can optimize delivery more effectively across placements in Facebook, Instagram, Audience Network, Stories, Messenger and Marketplace. The more flexibility the delivery system has to choose the optimal placement, the more efficient your spend. Phase 1 - In the four weeks before Ramadan you should increase your budget for prospecting / top-of-funnel to build consideration and awareness. 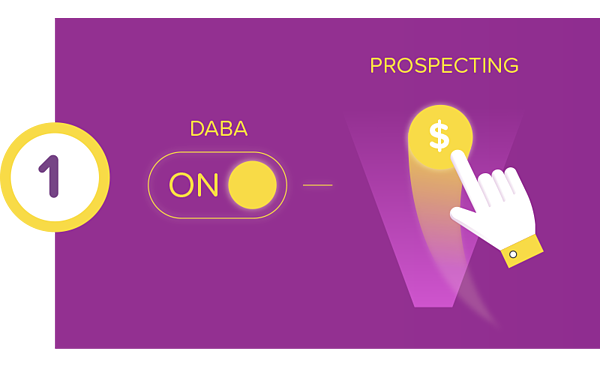 We recommend leveraging DABA (Dynamic Ads for Broad Audience) for Prospecting if you have a catalog and the Facebook pixel set up. 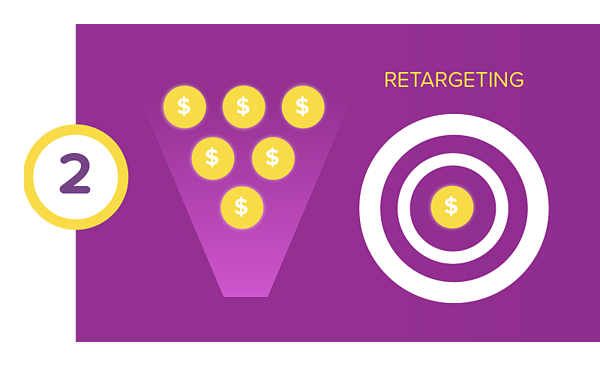 Investing more budget in Prospecting in Phase One, will mean that you have healthy Lower Funnel (retargeting) audiences to reach in the next phase. Phase 2 - This takes place during the first three weeks of Ramadan. In this phase, you should see an increase in purchases as consumer behavior shifts during this period. Phase 3 - The final week of Ramadan and the Eid, when gift-giving is at its highest. 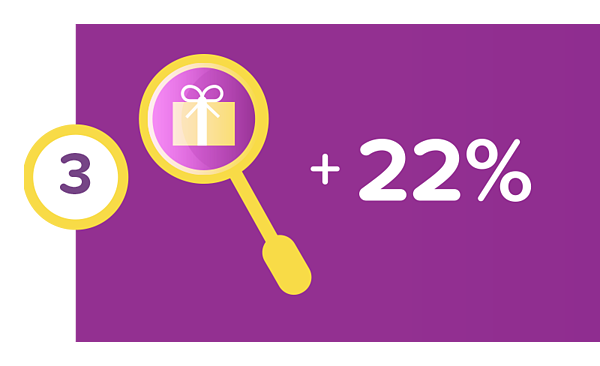 There is a 22% increase in searches for gifts in the last two weeks of Ramadan. During competitive periods, take extra care to ensure that you are bidding high enough for ad delivery. You may find that Lowest Cost bidding (auto-bid) doesn’t work as well as usual for you due to increased competition, and you may want to switch to Lowest Cost with Bid Cap, or one of the newer bidding types like Minimum ROAS or Lowest Cost with Cost Cap bidding. We recommend A/B testing new bidding strategies in the month before Ramadan so you are not testing during peak periods. You may need to bid 3 - 5 times your CPA goal, and a good rule of thumb is that you should have enough budget and audience size to achieve 50 conversions per adset per week in order for your Facebook campaigns to optimize. Let’s not neglect budgets - Facebook’s new Campaign Budget Optimization feature is a game changer to ensure your budget is spent as efficiently as possible whilst still maintaining control. When a campaign is showing great ROI during a holiday season, it’s useful to automate budget scaling to capitalize on the performance without interrupting family time. Smartly.io also offers a simple Budget Scaling feature which can automatically scale your budget up when performance is good, and down when performance is poorer. Or if you’re using Ads Manager you could set up some Automated Rules to increase budget automatically according to your own performance targets. A rule of thumb is to increase budgets by 10% daily, if your CPA for the last 3 days have been good, using your own internal KPIs as a benchmark. Did you know that online video consumption increases as much as 40% during Ramadan - with 1.5X lift in searches for religious content on YouTube and 48% and 58% watch time growth for religious videos?³ Now is the time to run any video ads - make sure that your video is produced for sound-off viewing and communicate any key messaging in the first two to three seconds. Thanks to increased video consumption, users are naturally converting more during this time of the year, particularly on mobile where there are 4.8x more conversions compared to other times of the year. Create mobile-first, thumb-stopping creative with a simple and clear Call to Action (particularly important when targeting sleep-deprived audiences). Make sure to leverage powerful mobile-only formats like Collection Ads, Stories Ads, Instant Experiences, and new Playable Ads. Facebook usage increases by up to 200% from the hours of 2am to 5am, with over 400% more conversions at 4am during Ramadan compared to other times, so don’t forget to optimize creative for the different mobile device sizes to ensure it is clear and engaging for tired eyes! You can also take advantage of Smartly.io’s triggers to automatically increase your bids or budgets by 10% between 3am and 6am, since this time will be more competitive and require higher bids to reach your audience.